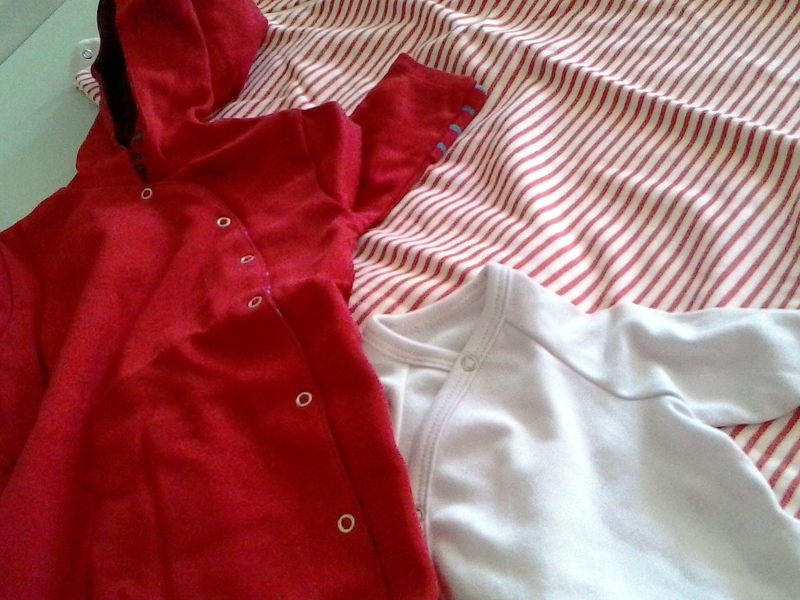 Since 2014, cuttings for baby rompers and leggings are performed together with Wien Work. All pieces of clothing are produced in Austria, the Czech Republic and in Hungary. The accessories required, such as snap-fasteners, buttons and sewing silk are from Austria and Germany, they are a 100 % nickel-free. This is a win-win situation for maedchenwald as well as for Wien Work. maedchenwald appreciates this straightforward cooperation, and Wien Work benefits from learning new techniques in cutting. maedchenwald is an Austrian enterprise, which was founded in 2007 by the designer Anna Bogner. This label works on the basis of sustainability, and processes exclusively cotton from controlled organic cultivation, GOTS certified. In addition, maedchenwald refrains from production in low-wage countries. Wien Work is a non-profit enterprise of social economy, which procures and creates employment for persons disadvantaged in the labor market. Handicapped persons, persons suffering from chronic diseases or long-term unemployed persons receive an opportunity to participate in the economic and social process. Instances of cooperation, such as cooperation with the ZID, are an important basis for Wien Work in order to fulfill their non-profit task. For further information about Wien Work: www.wienwork.at.